Have a favorite coffee brand? 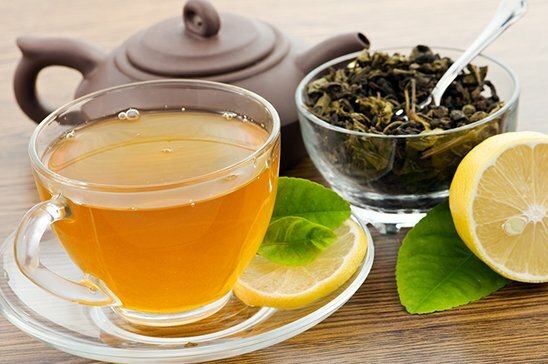 Prefer a quality blend of tea? One Source Refreshment has the office coffee service expertise to help. We specialize in finding an ideal hot beverage break room solution you will love, including office coffee service brewers and a customized office coffee and tea beverage menu. We even deliver all Philadelphia break room essentials from creamers and sugars to napkins and cups. 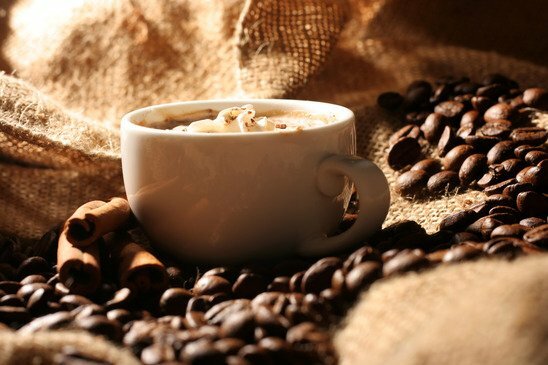 Choose from a vast coffee selection including national brands like Maxwell House, Folgers, Wolfgang Puck, and Starbucks. Get specialty drinks brewed individually with Bodecker, Flavia Alterra packets, Barrie House and Ellis K-Cups. Or perhaps you’d rather enjoy a steamy cup of Lipton, Tetley, Tazo, Celestial Seasonings or Bigelow teas. As your Philadelphia office coffee and tea service experts, we provide it all! From Arabica to Robusta, we bring the beans and blends perfect for any location. Crowd pleasing favorites are the highlight of our tea service including classics and new varieties. Enhance your Philadelphia break room with cappuccinos, mochas, and other single-cup specialties. Get worry-free delivery of sweeteners, creamers, napkins, paper towels, utensils - anything you need. Whether it’s traditional coffee service or single-cup, get a custom Philadelphia office coffee solution. Contact One Source Refreshment at 800-549-3190 or info@onesourcerefreshment.com.